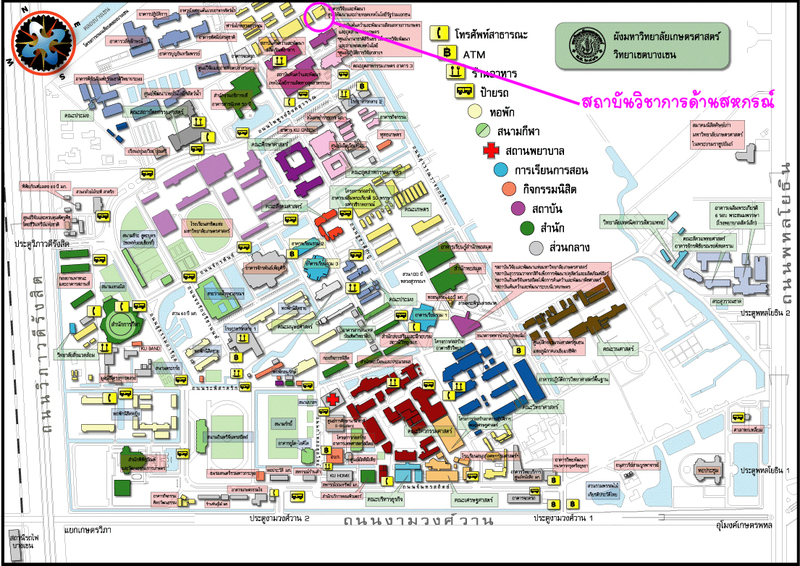 28 March – 2 April 2016 Monday 16th March 2015 at 9.00 am at Panthumadisyamonthol room 2nd floor of KU Home building Kasetsart University Bangkhen, Dr. Nuchanart Mangkhang, dean of Faculty of Economy, as the ceremony president, gave the opening speech for the 17th Credit Union Activity Inspection in Professional level Training Course. After that, the Cooperative Academic Institute’s expert, Surachit Kaewkhingduang, lectured the orientation, Role and Morality of inspectors, to the 80 audiences. The 16th Credit Union Activity Inspection in Professional level Training Course was the cooperation of Cooperative Academic Institute Kasetsart University and Cooperative Auditing Department which targeted business inspectors, members, and individuals interested in business inspection to be able to correctly and appropriately examine cooperative activities. This 17th Credit Union Activity Inspection in Professional level Training Course last 6 days from 28th March to 2 April 2016. There are experts in various fields joining this program for examples, Vice Professor Jutathip Patteawat in “Context of Cooperative Processes in order to Sustainably Create Value for Members”, CAI’s expert Worathep Waitayawiroj in “Money Administration Inspection Technique”, officer from Cooperative Auditing Department Jutamas Lipikarnthakol in “Accounting Basic”, Sujitra Pantumabamrung in “Accounting and Money Inspection Technique” which are all experienced experts in cooperatives.